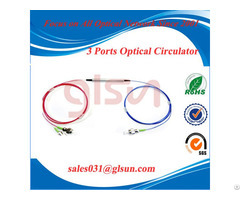 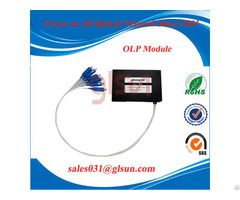 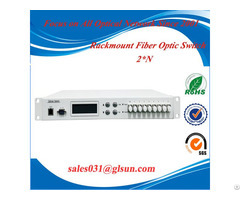 Product lines include Optical Switches, Free Space Isolator, MEMS VOA,CWDM/DWDM components, Optical Modules and Custom Optical test systems. 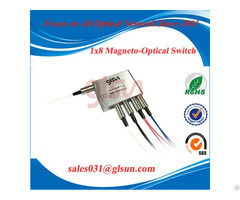 Since its establishment, GLsun has striven to be an innovative and advanced technical company. 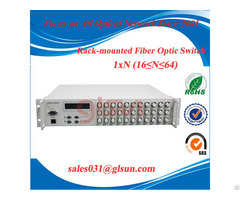 The company’s optical components and custom modules have been deployed to various applications and sub-systems in market segments such as Network Monitoring & Protection, Network Intelligence & Analytics, Service Providers and Network Test Sub-systems. 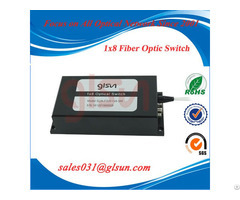 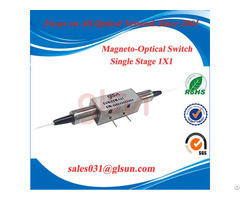 GLsun has been growing rapidly and has now become one of the largest Optical Switch & component manufacturers in Asia today. 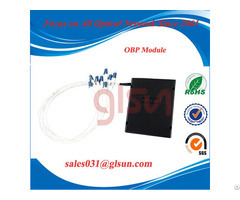 The company is well reputed and widely perceived as top quality, cost-effective, Pro-active customer service and technically innovative.